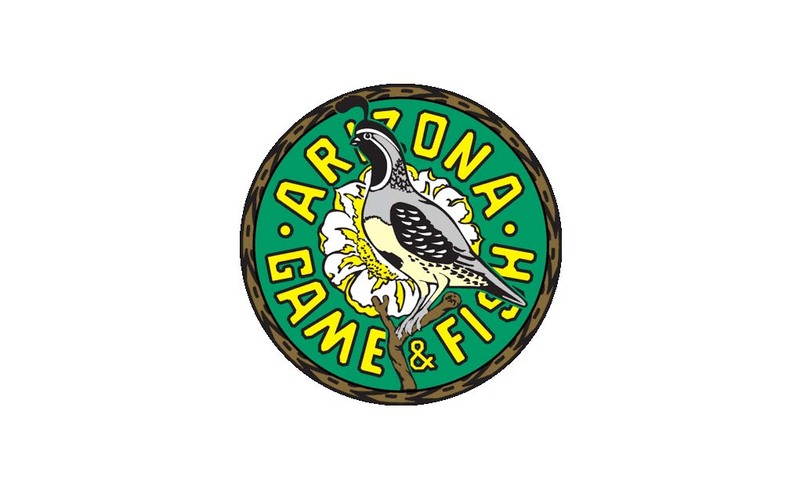 PHOENIX — The annual Arizona Game and Fish Commission Awards Banquet will be held on Saturday, Jan. 12, at the Pointe Hilton Tapatio Cliffs Resort, 11111 N. 7th Street in Phoenix. The awards recognize Arizonans who have contributed significantly to the conservation of the state’s wildlife, its outdoor heritage, and the mission of the Arizona Game and Fish Department. Those interested in attending can download and fill out a reservation form and return with a check or cash to the address listed on the form. The cost is $65 per individual before Dec. 31, 2018 and $75 after. Table sponsorships are also available. All RSVP’s are due by Jan. 4, 2019. PHOENIX — Hunters and anglers are reminded that, effective Jan. 1, 2019, Arizona hunting and fishing license dealers will have the option to charge a convenience fee for license, tag and stamp sales at their locations. Licenses, tags and stamps purchased online from the Arizona Game and Fish Department (AZGFD) or purchased at AZGFD offices are not subject to a convenience fee. A change in the law (A.R.S. § 17-338) allows dealers to “collect and retain a reasonable fee as determined by the license dealer in addition to the fee charged to issue the license or permit.” The law also eliminates the 5 percent commission that dealers currently deduct and keep from sales of licenses, tags or stamps. That means after Jan. 1, the dealers will transmit to AZGFD the full value of the license for each sale and the dealers will retain the convenience fee, if any. Cummings pointed out that receiving the full monetary value of each license will benefit department programs, allowing more money to be put into wildlife conservation. Game and Fish is stipulating that dealers who charge a convenience fee must post the amount in an area clearly visible to customers. To buy a license online, visit https://www.azgfd.com/license/.